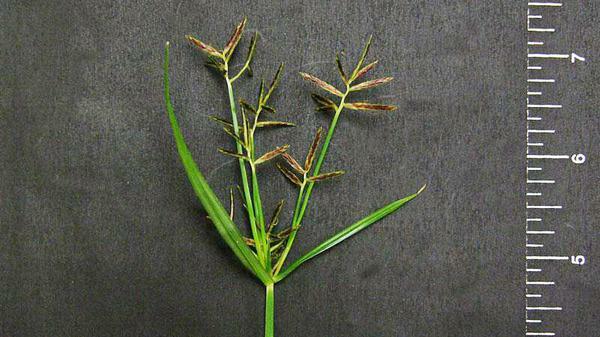 Figure 1: Purple Nutsedge Seedhead. 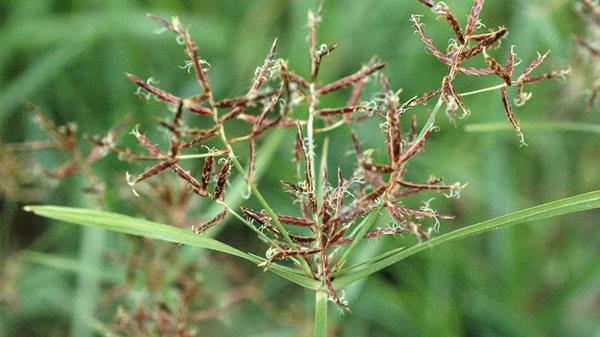 Figure 2: Purple Nutsedge Seedhead. 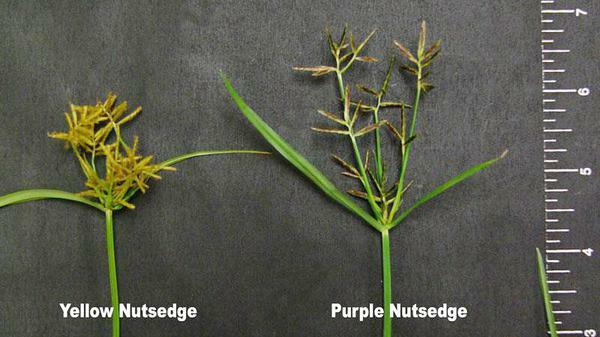 Figure 3: Purple Nutsedge versus Yellow Nutsedge. 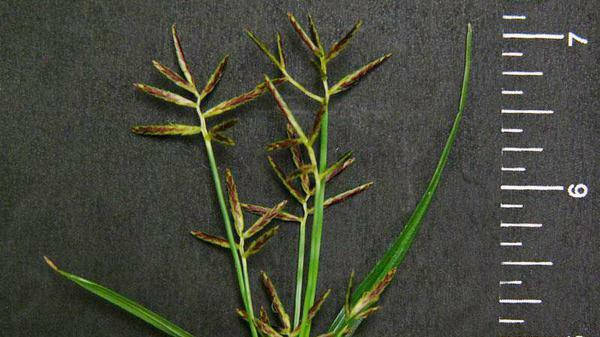 Figure 4: Purple Nutsedge Seedhead. 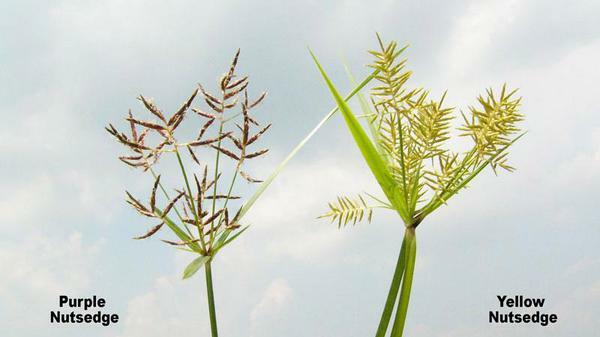 Figure 5: Purple versus Yellow Nutsedge Seedhead. 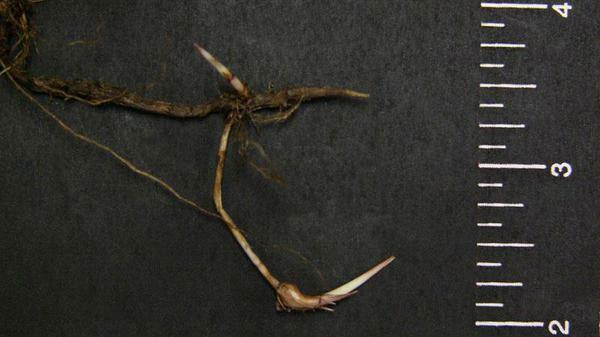 Figure 6: Purple Nutsedge Tuber. 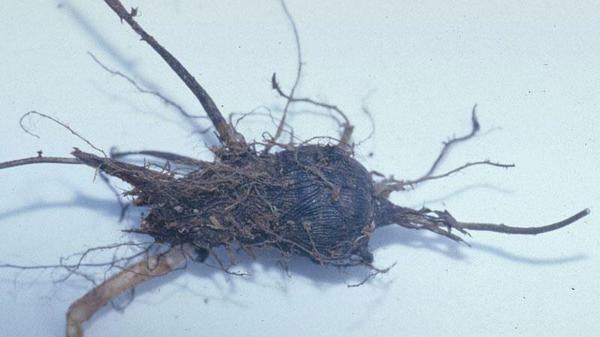 Figure 7: Purple Nutsedge Tuber. 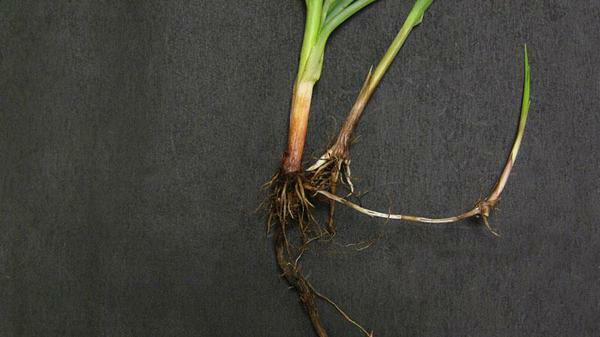 Figure 8: Purple Nutsedge Tuber. 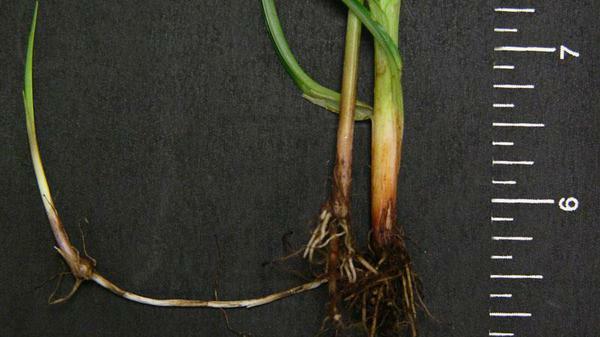 Figure 9: Purple Nutsedge Tuber.